Thoreau is seen by many people as the father of the modern environmental sustainability movement. 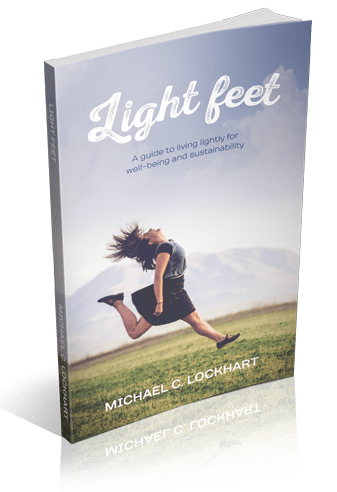 He is a hero of sustainability and his ideas, expounded in twenty volumes of writings, have influenced many other heroes of sustainability. Henry David Thoreau (July 12, 1817 – May 6, 1862) was an American author, poet, philosopher, abolitionist, naturalist, tax resister, development critic, surveyor, historian, and leading transcendentalist. He is best known for his book Walden, a reflection upon simple living in natural surroundings, and his essay Civil Disobedience, an argument for individual resistance to civil government in moral opposition to an unjust state. Among his lasting contributions were his writings on natural history and philosophy, where he anticipated the methods and findings of ecology and environmental history, two sources of modern day environmentalism. His literary style interweaves close natural observation, personal experience, pointed rhetoric, symbolic meanings, and historical lore, while displaying a poetic sensibility, philosophical austerity, and love of practical detail. He was also deeply interested in the idea of survival in the face of hostile elements, historical change, and natural decay; at the same time he advocated abandoning waste and illusion in order to discover life’s true essential needs. He was a lifelong abolitionist, delivering lectures that attacked the Fugitive Slave Law while praising the writings of Wendell Phillips and defending abolitionist John Brown. 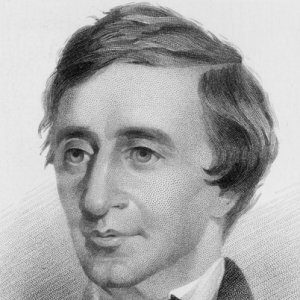 Thoreau’s philosophy of civil disobedience later influenced the political thoughts and actions of such notable figures as Leo Tolstoy, Mohandas Gandhi, and Martin Luther King, Jr.